How do you make faith central to your life? 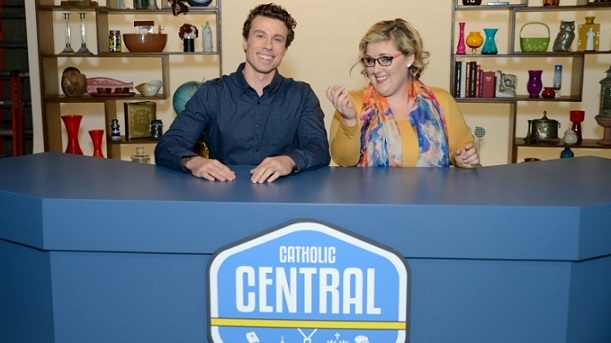 This week, Libby Slater tells us about the new Family Theater Productions web-series Catholic Central. Sr. Marie-Paul Curley has the Windows to the Soul to a new romantic comedy; Fr. 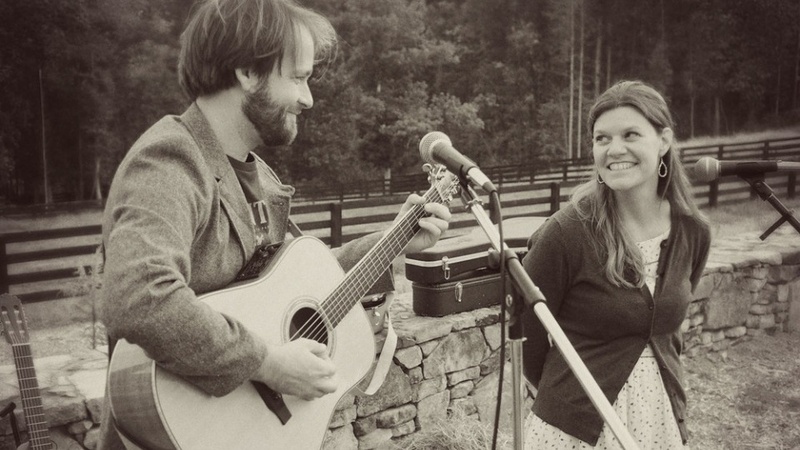 Thomas Rosica, CSB offers a reflection for the 5th Sunday in Easter and we meet singing/songwriting married duo, The Mosleys. 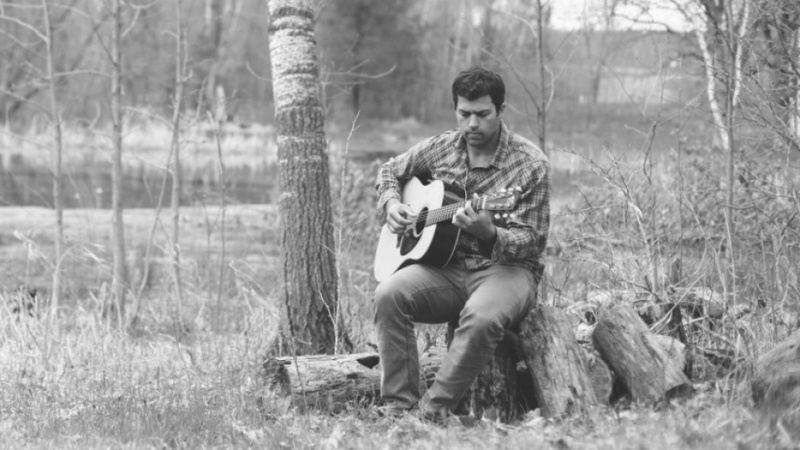 Read Sr. Marie Paul’s review of Forever My Girl.